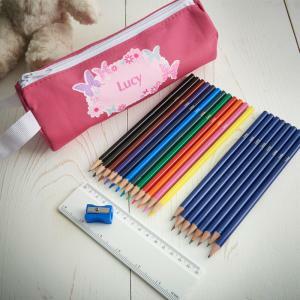 A great gift for school, this Butterfly Pink microfibre pencil case can be personalised with any name up to 12 characters. No contents included. 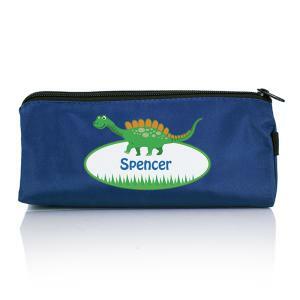 ..
A great gift for school, this Dinosaur microfibre pencil case can be personalised with any name up to 20 characters. No contents included. Due t..
A great gift for school, this Patchwork Union Jack microfibre pencil case can be personalised with any name up to 12 characters. No contents includ..
A great gift for school, this Pink Patchwork Union Jack microfibre pencil case can be personalised with any name up to 12 characters. No contents i..